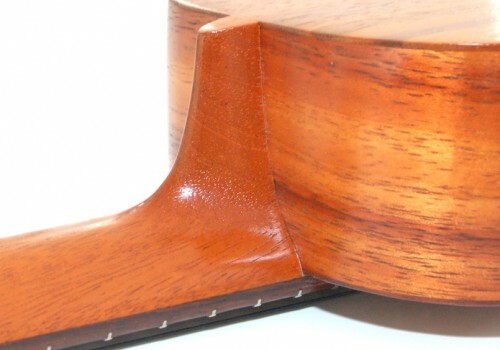 GString only use instrument grade Spruce braces for strength and tone, Spanish Cedar angled kerf liners for structural stability and air-dried Select Koa plates to produce a better tonal quality and prevent warping or cracking. 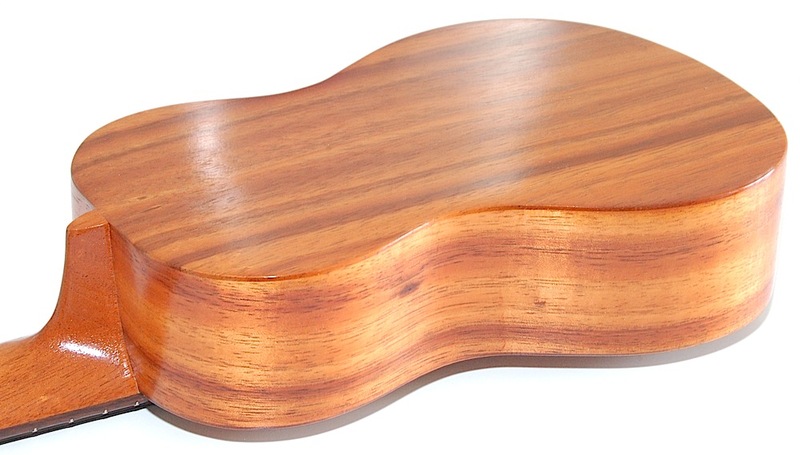 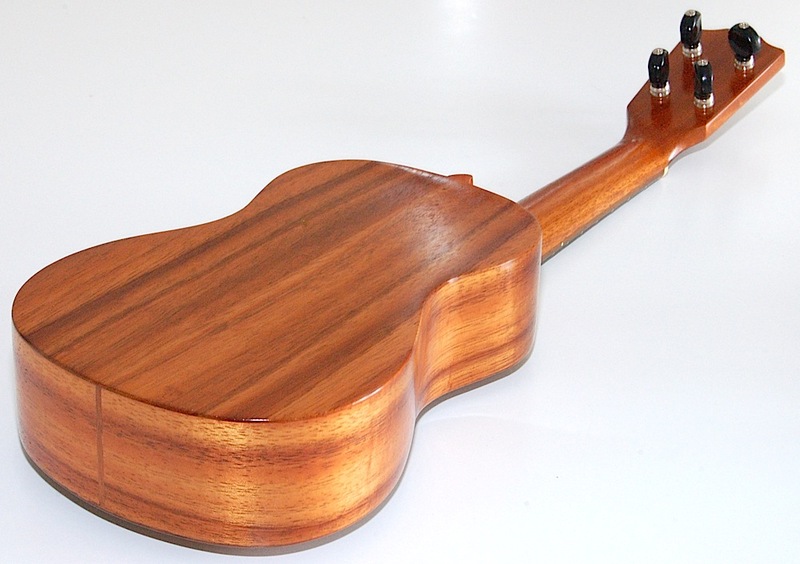 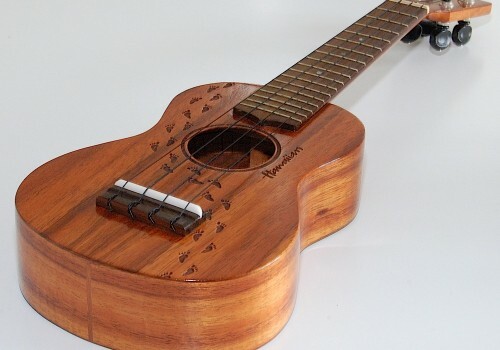 Although GString ukuleles are mostly hand-crafted, they believe there are some areas where technology can enhance the quality and accuracy of their ukuleles. 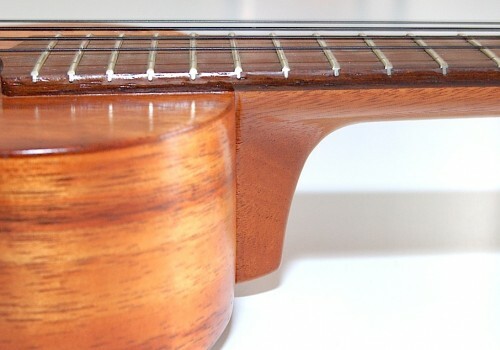 Every GString ukulele neck and fretboard is CNC milled in California by Grover Jackson, the founder of Jackson Guitars and Basses, to create ukuleles that are unmatched in quality, consistency and accuracy. 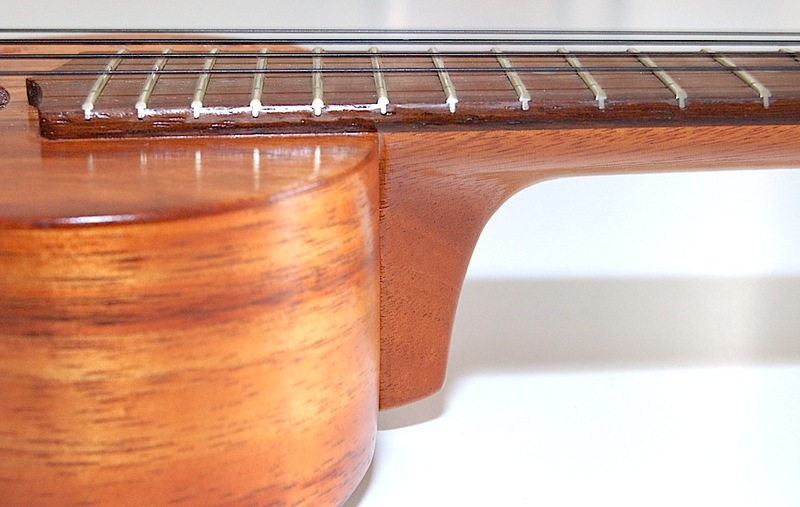 The main reason GString ukuleles stand out from their competitors is the fact that they are closer to a luthier-built instrument, with their devotion to the same personal attention to detail as they gave their ukuleles when they were first selling them out of a garage. 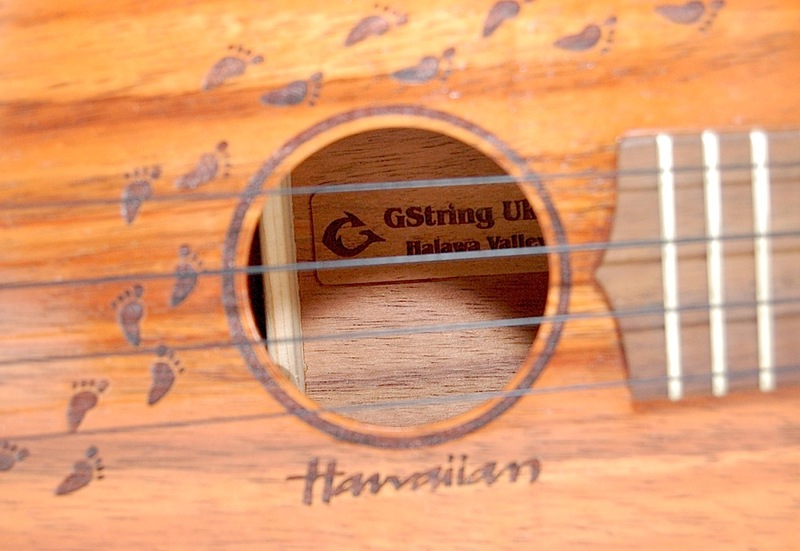 Each ukulele built is overseen by one technician, whose initials will eventually be put on the finished ukulele next to the serial number. 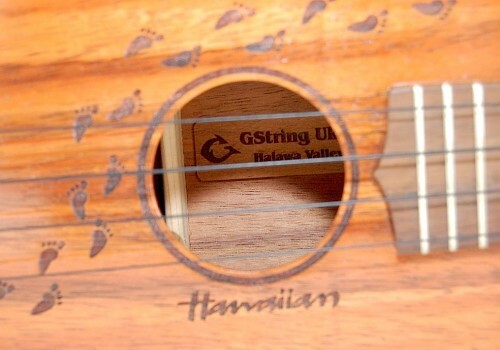 In order to create top quality ukuleles, GString technicians have to complete intensive training in all aspects of the ukulele building process, ensuring they are expert in all areas from start to finish, creating skilled craftsmen and building accountability. 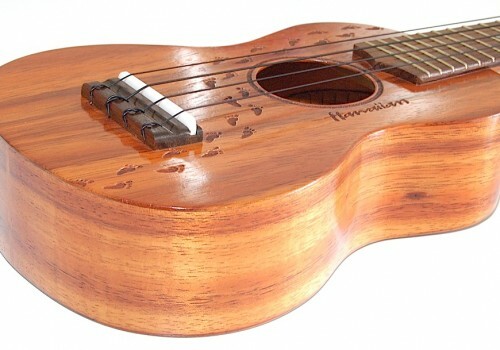 This M1 Standard (Soprano) Tattoo Model ukulele, built in 2006 has a Select Koa body with laser-engraved footprint pattern and the word “Hawaiian” engraved into the top. 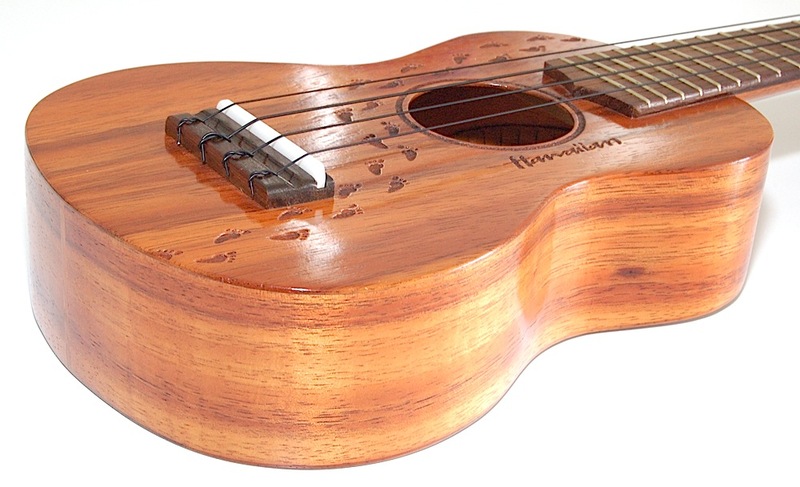 This stunning ukulele has an Indian Rosewood bridge, fretboard and logo inlay on the headstock, Mother of Pearl microdots and Micarta nut and saddle. 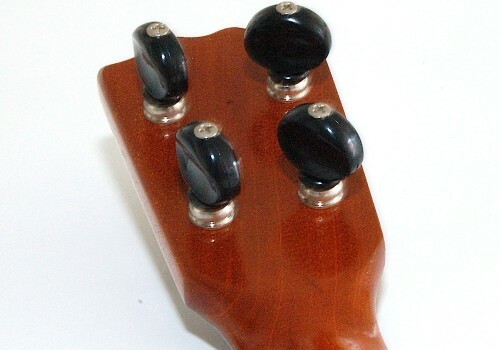 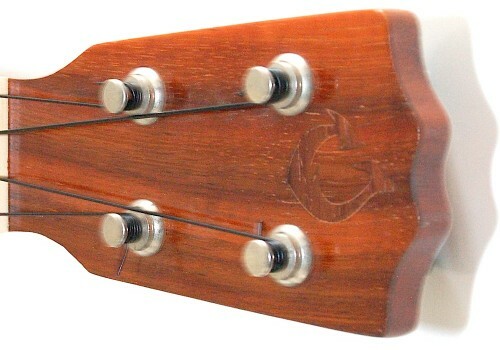 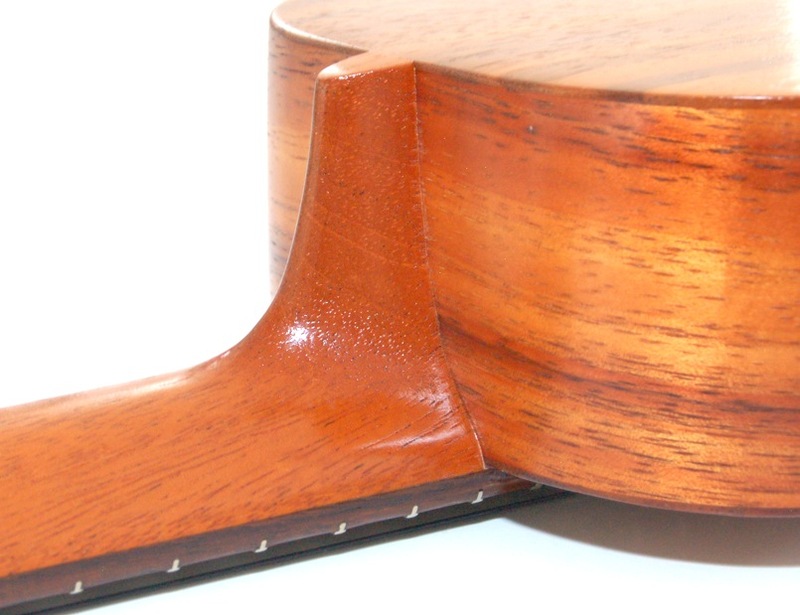 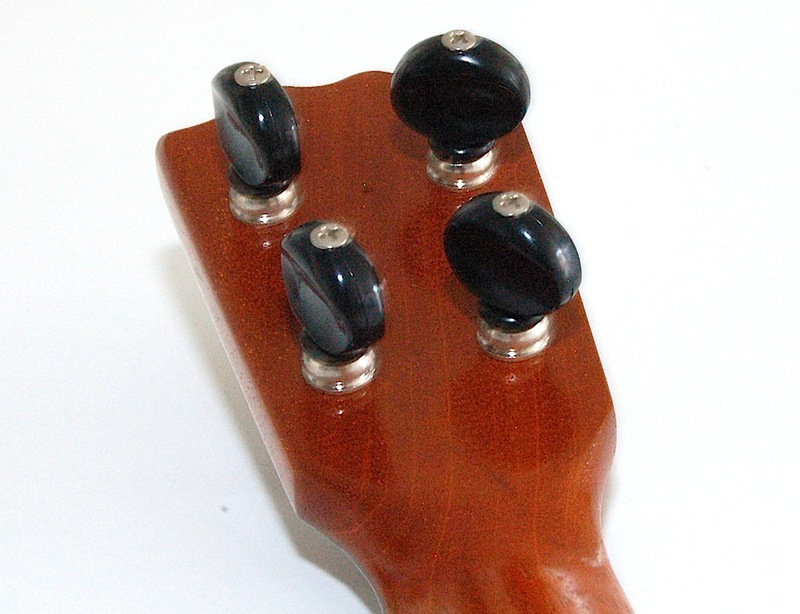 The GString label inside the soundhole is a carved wooden label and the serial number and technician’s initials can also be seen inside. 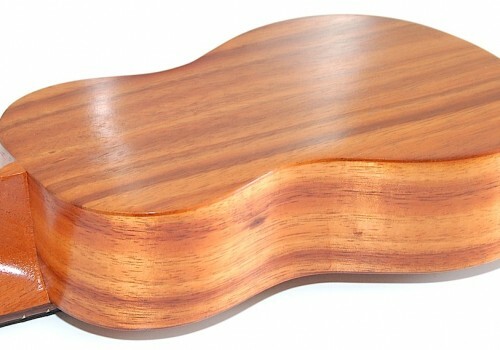 The gloss finish enhances the natural beauty of the fine grain Koa wood, which remains in pristine, as new condition, with no nicks or scratches as it has only been played a few times.